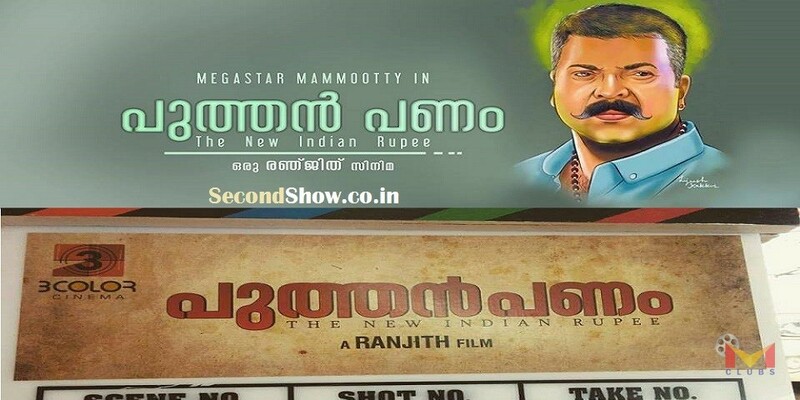 Puthan Panam is an Upcoming Malayalam Movie written and directed by Ranjith and Produced by Ranjith,Abraham Mathew,Arun Narayanan under banner of Three Colour Cinema Cinema. 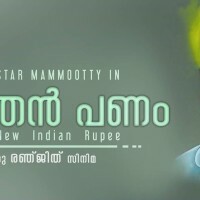 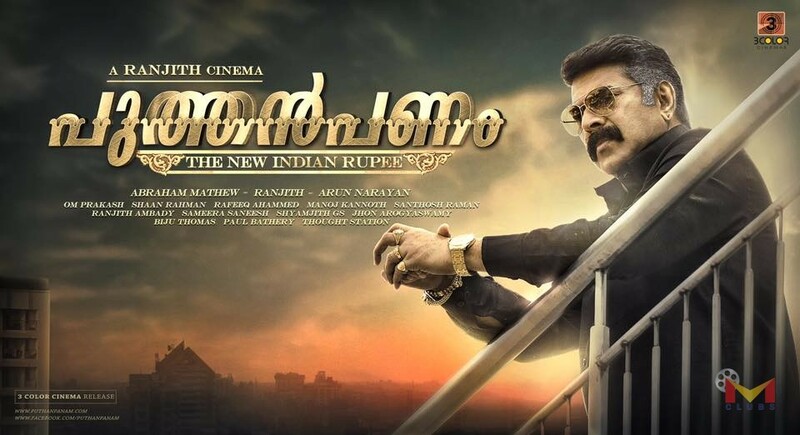 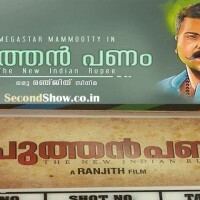 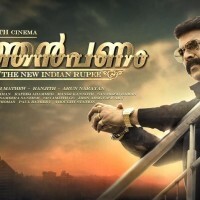 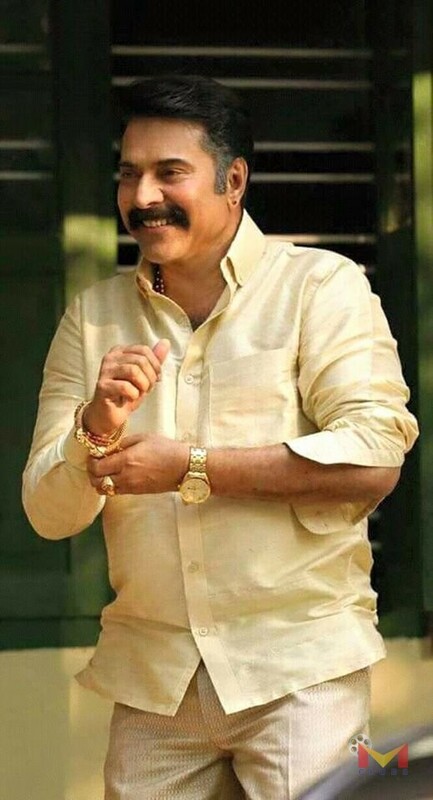 Starring Megastar Mammootty , Renji Panicker, Mammukoya, Siddique, Saikumar, Iniya .The Movie is based on black money issue and mammootty is reported to be speaking kasargodu accent in this film. 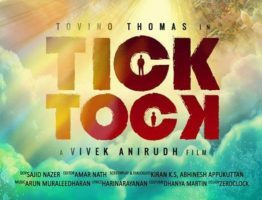 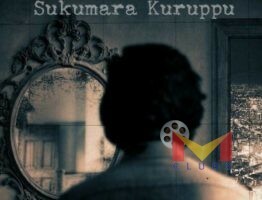 The movie expected to be release in during Vishu 2017.